What time is it, and what will today's weather be like? You’ll know the answers before you get out of bed with the amazing Weather Projection Clock. 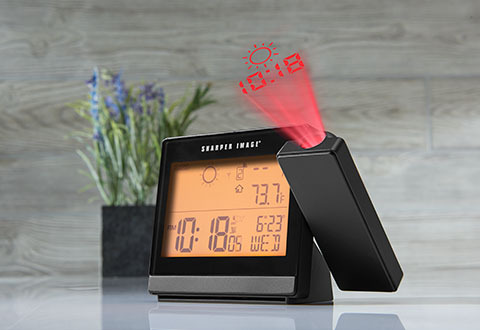 Red LED lights project the time, alarm status and a weather forecast graphic on your wall or ceiling for easy viewing. 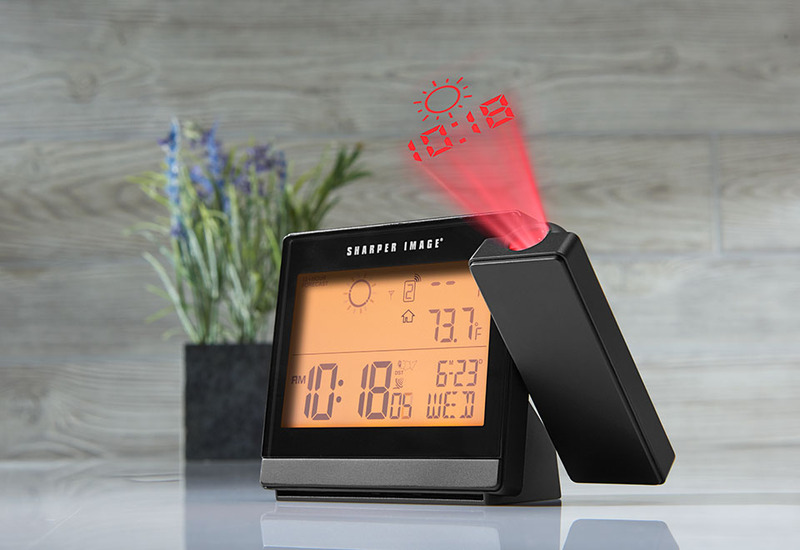 A large LCD screen displays the time, day, date, indoor/outdoor temperatures, alarm status and weather forecast graphic with a gentle amber backlight. Dual alarms with snooze button are ideal for you and a partner or weekday/weekend use. 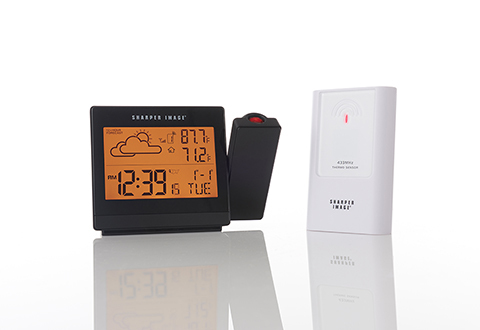 Includes a wireless outdoor weather sensor. The Weather Projection Clock gives you the time and forecast… before you even get out of bed! 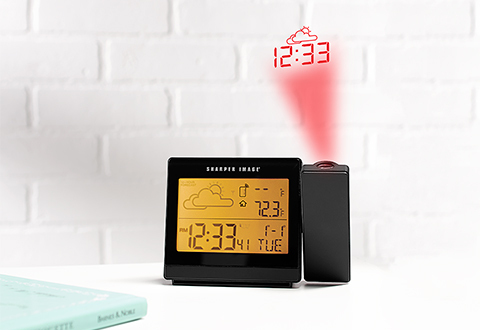 Crisp, red LEDs display the time, alarm status and weather forecast, right on your wall or ceiling. 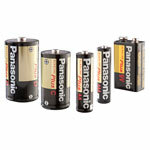 • Clock can also operate on battery power (Note: This requires the same 3 AA batteries as battery backup. 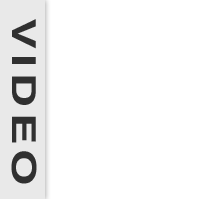 However, in battery power mode, you must push a button to activate the projection.